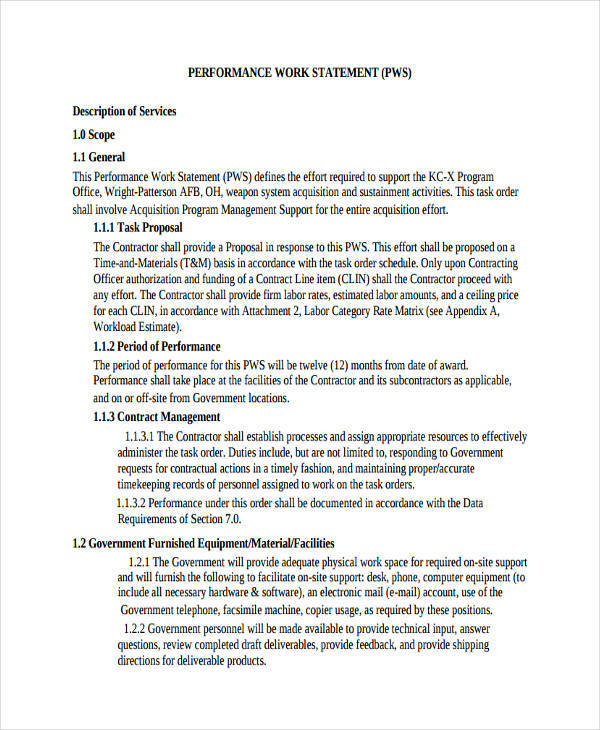 A statement of work is a formal document that states the entire scope of work in a specific project. 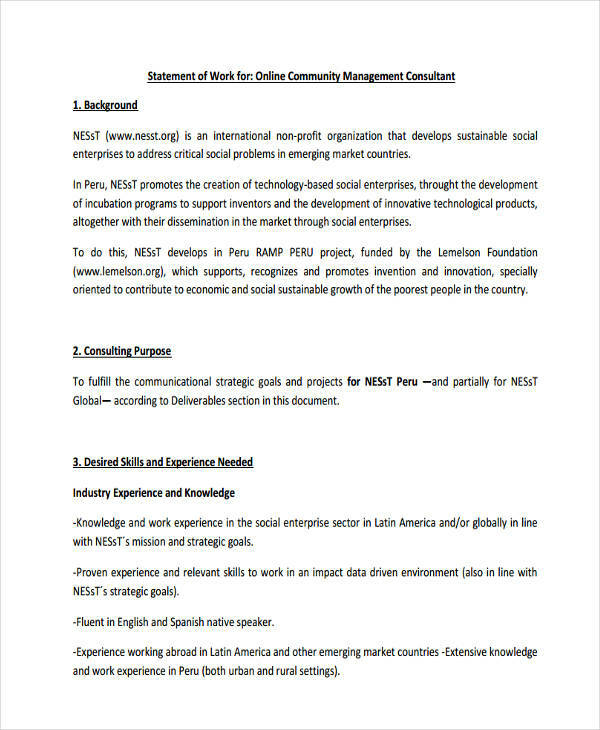 It states the duration of the project and explains what the deliverables and acceptables are, for a better understanding of the people involved. It serves as a binding contract between two parties just to make sure there will be no disputes and other unclear matters in the project. 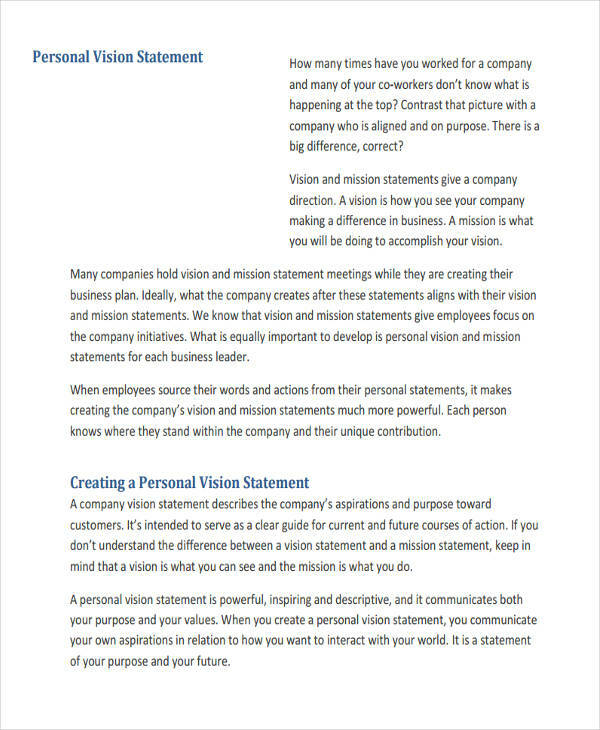 This is just one type out of many statement examples in pdf you might need in your business. Statement of work is usually needed when a project is associated with vendors and when external contributors are added to the project team. 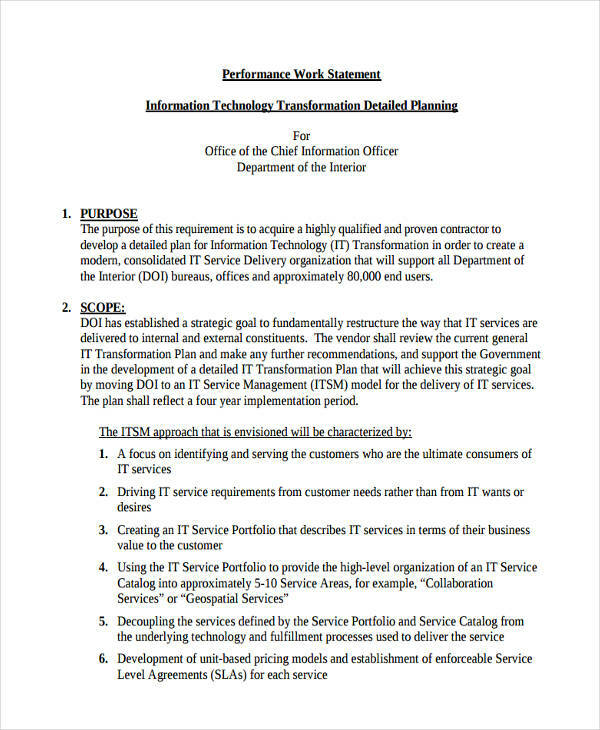 It synthesizes and highlights all the important details of the said document in a form of a summary statement. Do you want to know how to write a income statement for work or why you should have a statement of work? Both questions can be answered by simply knowing what a statement of work entails. 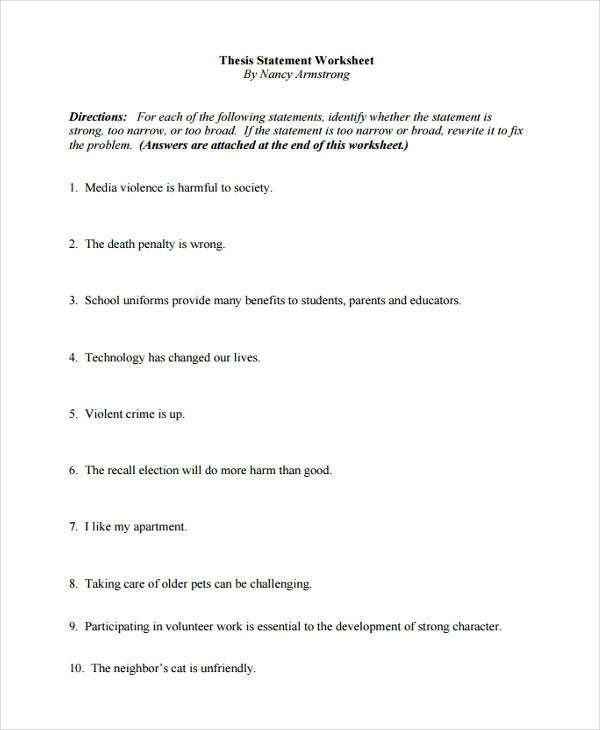 Project Objectives. This defines the aim of the project at a given period of time. It must also answer the question “why” and must have a high-level overview of the project’s purpose. 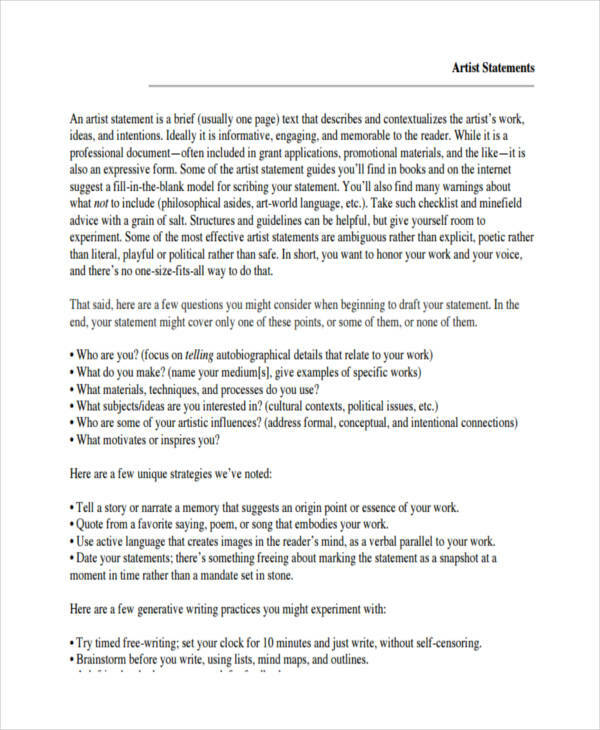 Scope of the Work. This states the work that is being done and the work that should be done. It should also contain how will you be able to do it. Price. This section needs to be laid down clearly in a statement of work because it answers the “how much” of the story. It states the price and other expenses involved in the project report. The payments costs, terms, and deadlines too. Key Assumptions. 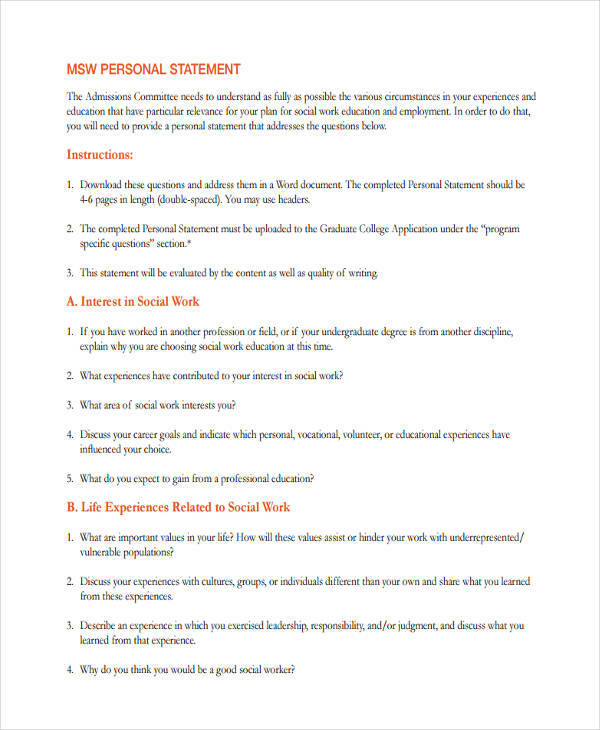 This is the section where you state the assumptions that are not mentioned in the section of scope. Make sure you do not repeat the assumptions already mentioned. Instead, mention a general assumption that is not stated elsewhere that may not be as obvious. Acceptance Section. This is the area where you can find both parties’ signatures, signifying that all the preceding details have been agreed upon. 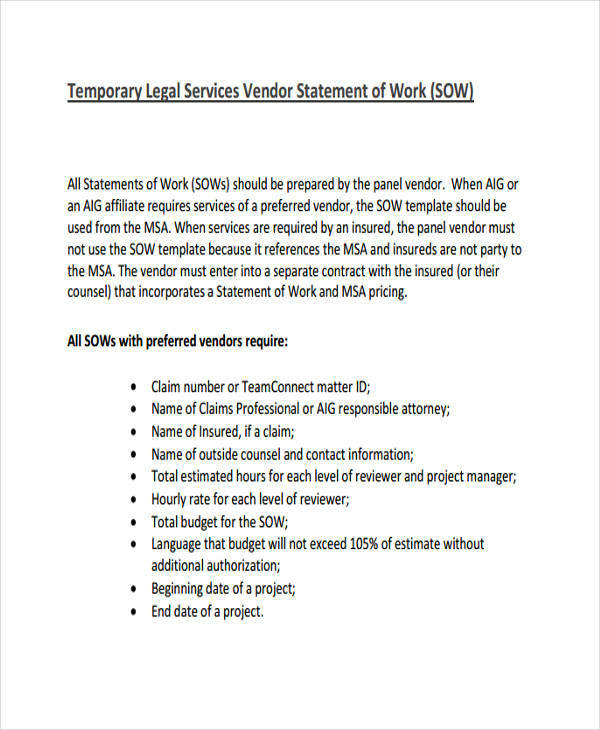 As is true for all business statements, is very important that the statement of work is clear, concise, and understandable to both parties to avoid dispute. 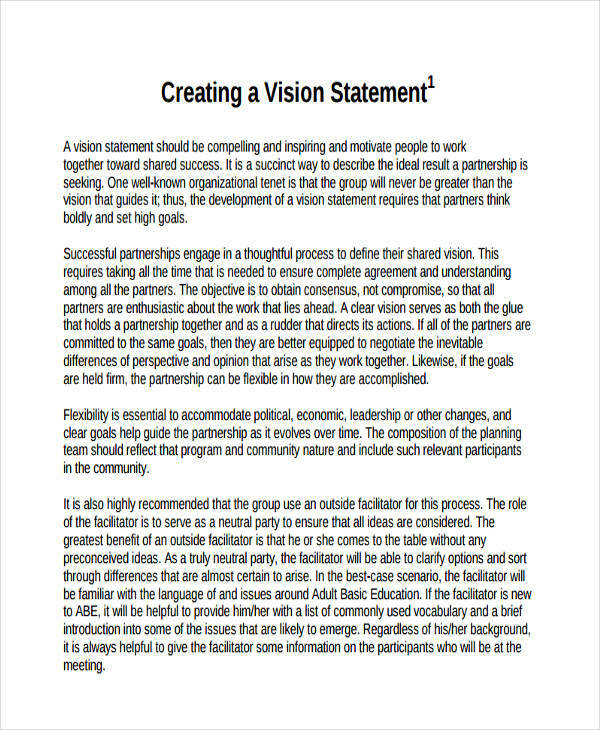 It allows them to have a clear vision on the success of the project. Understanding. 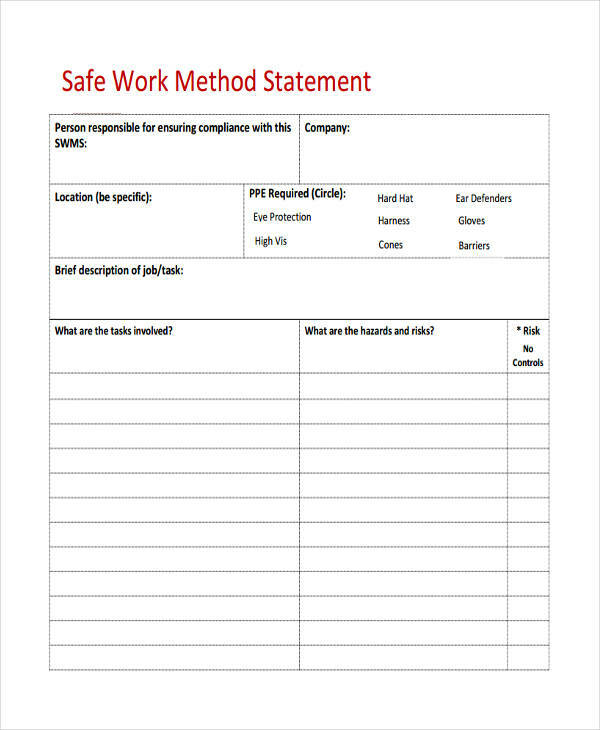 First thing you should consider before writing a statement of work is understanding the statement of work itself. This will guide you on how would you able to start working on it because that’s how it should be, how would be even able to do something you are not familiar with, right? Knowing what to include. 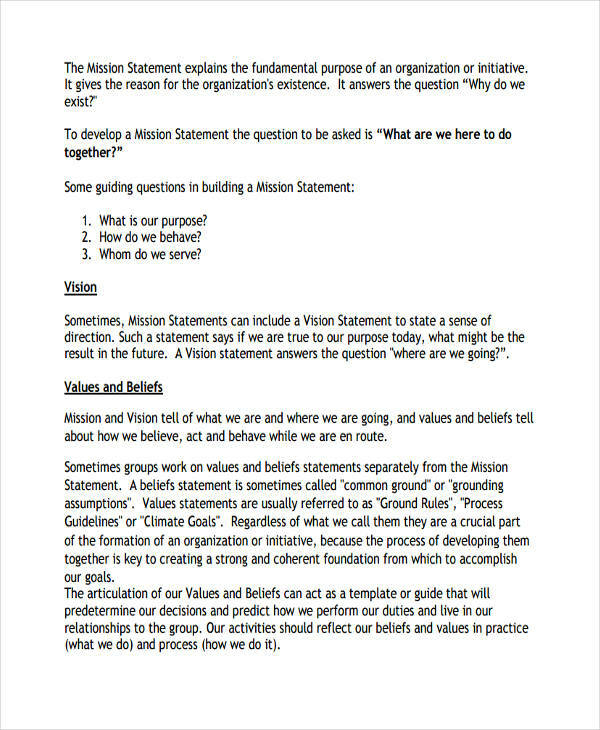 After being able to understand what a statement of purpose is, this will be the time to gather information about the things needed to include. 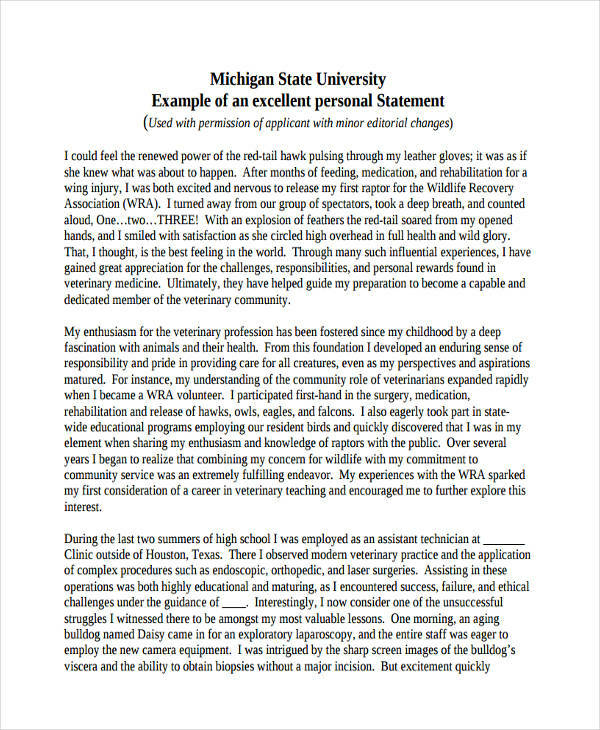 This is very important because this will serve as the content of your work to include in a personal vision statement. Usage of understandable language. Make sure you use language anyone can understand. Legal terms may be included, but as much as possible be understandable. Make it clear and concise and direct to the point. Highlight obligations. Spell out both parties’ specific obligations. Carefully. So each party will have a clear understanding of the things they need to execute in the project without overstepping or underperforming. Be specific. 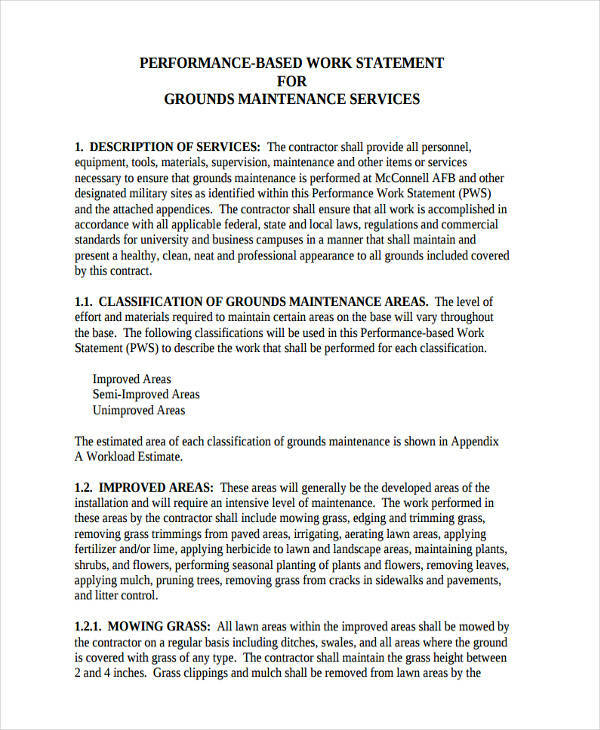 Going specific in some matters in the document is vital because it makes sure everything has been taken cared of. Mention relevant reference documents. 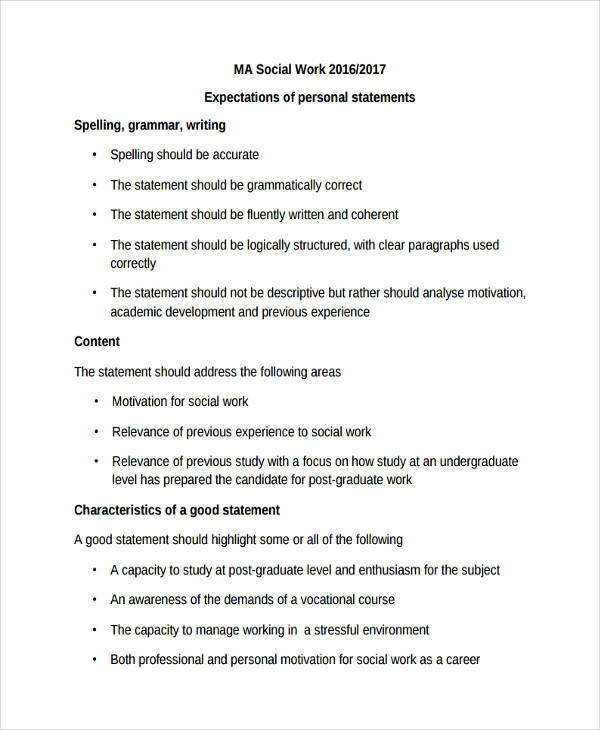 When you include this in the statement of work, be sure you have the full understanding of the materials being referenced. 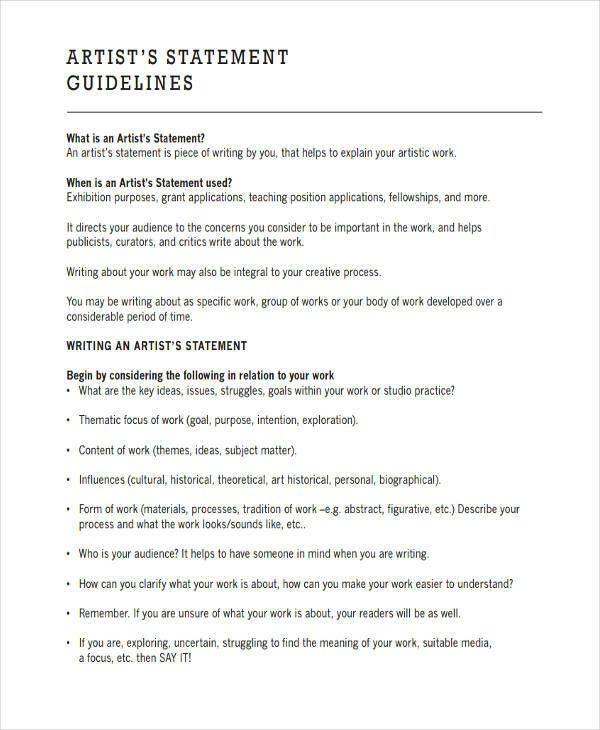 Proofread/edit your own work. It is always a must to check your work before finalizing and printing it. 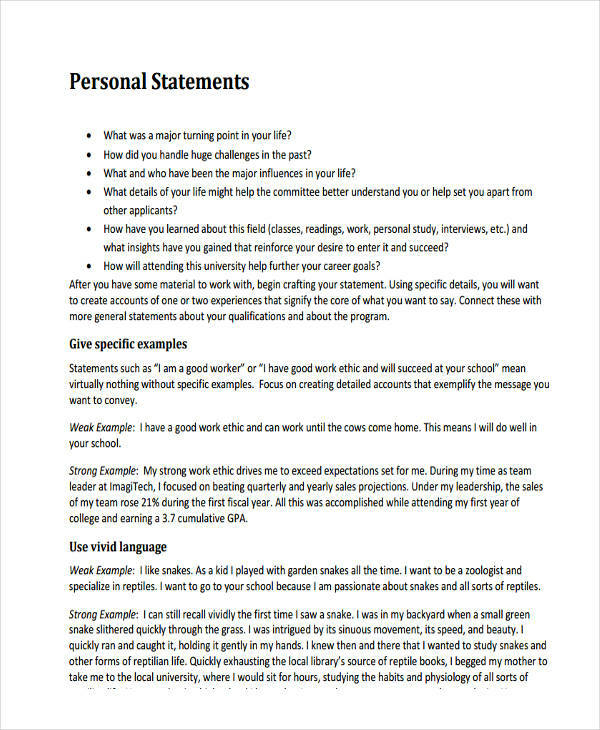 For documentary purposes it would be helpful to save a separate copy of your statement examples in PDF form. 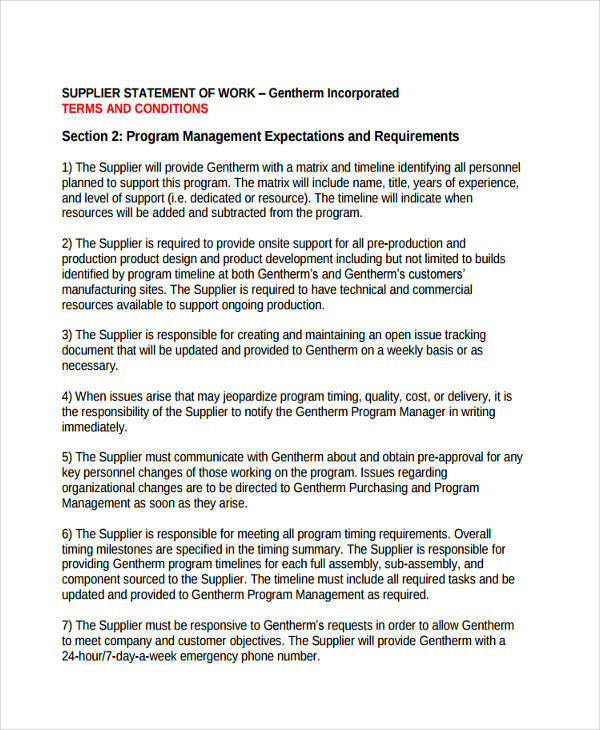 A project statement of work is very important in the field of business statement projects especially when it involves a vendor. Only those details that are mentioned in the statement are included in the execution of the project. Anything that is out of the document shall not be included. Don’t bank on it even if it has been agreed verbally by both parties. 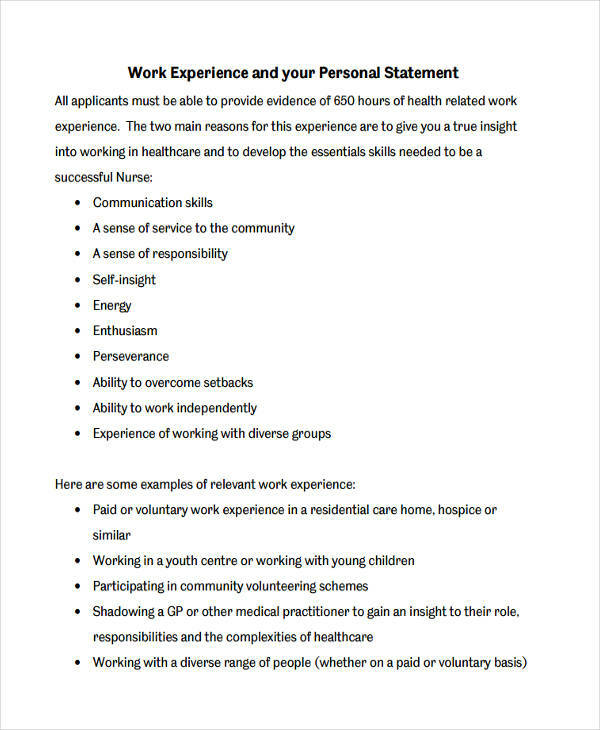 On the other hand, are sure you know the difference between a statement of work and the scope of work? When asked to provide one or the other, it is vital to know the difference of the two before you proceed writing any of them. 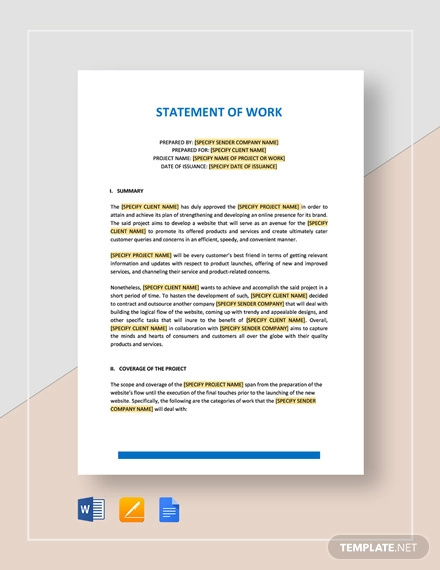 A Statement of Work is the most important document that establishes a legal foundation on which a project will be managed. 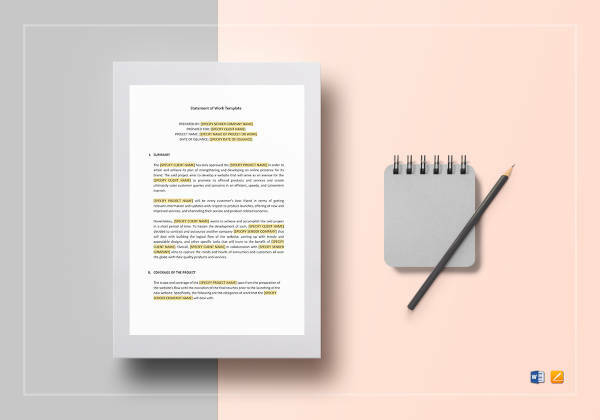 It plays a vital role in the proposal template process because it contains the important details and the high levels of description of the project. 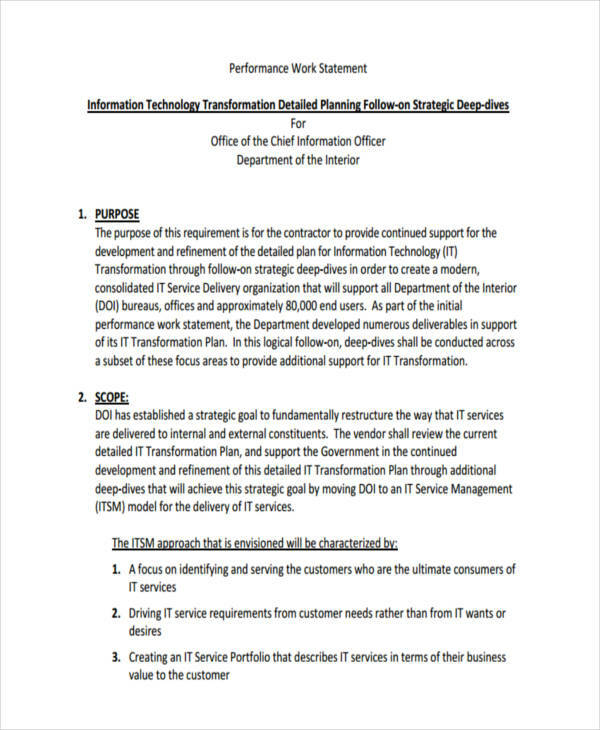 These details include project activities, deliverables, and timelines for a vendor providing services of the client. 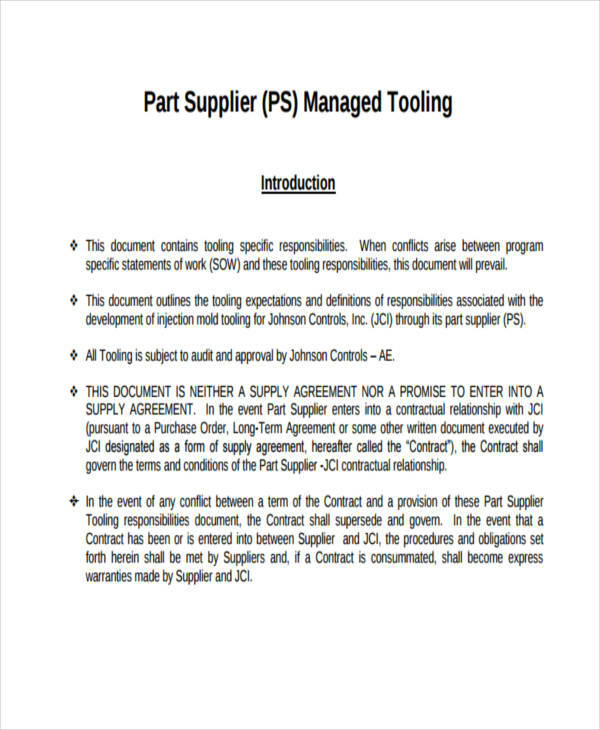 Statement of work serves as a binding contract of two parties. 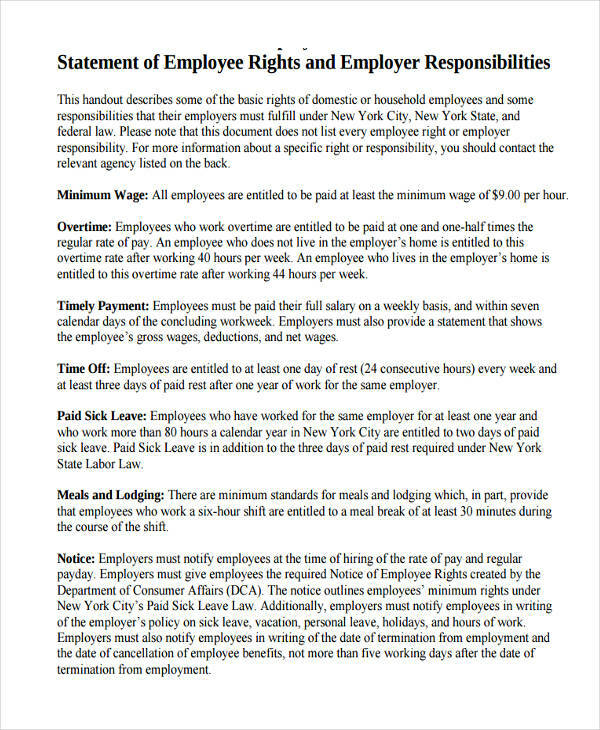 A Scope of Work is only one of the sections in a statement of work. 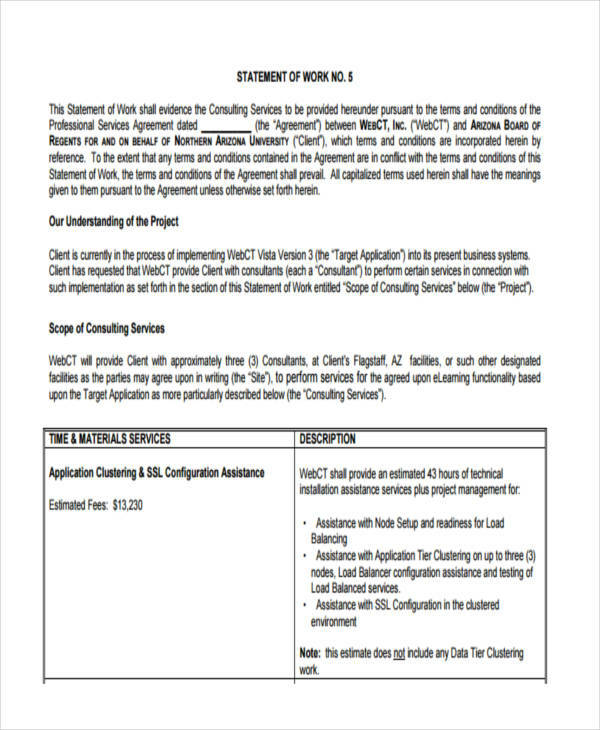 In this area, a scope statement clearly defines the the project-specifics. 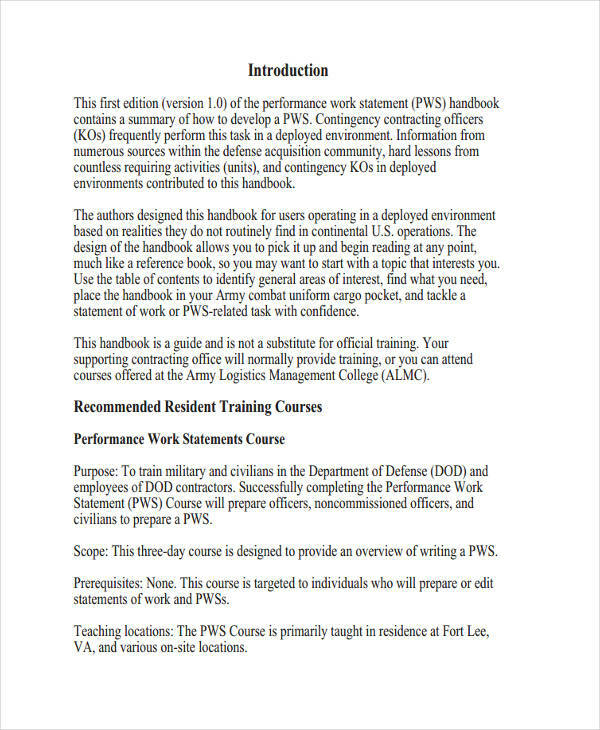 Basically it contains more details about deliverables, assumptions and constraints. 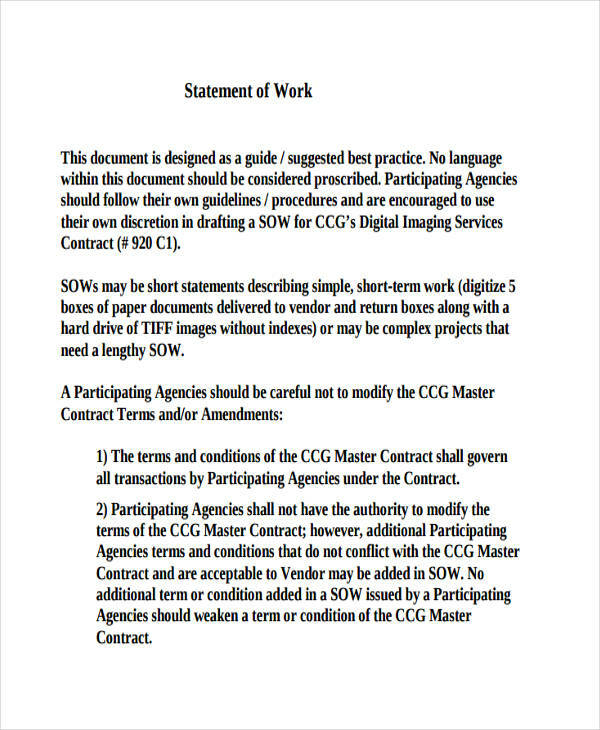 A statement of work is generally considered the most vital and critical binding document in a project. Both parties need to document their agreement on the terms of how well and how long a project will take. 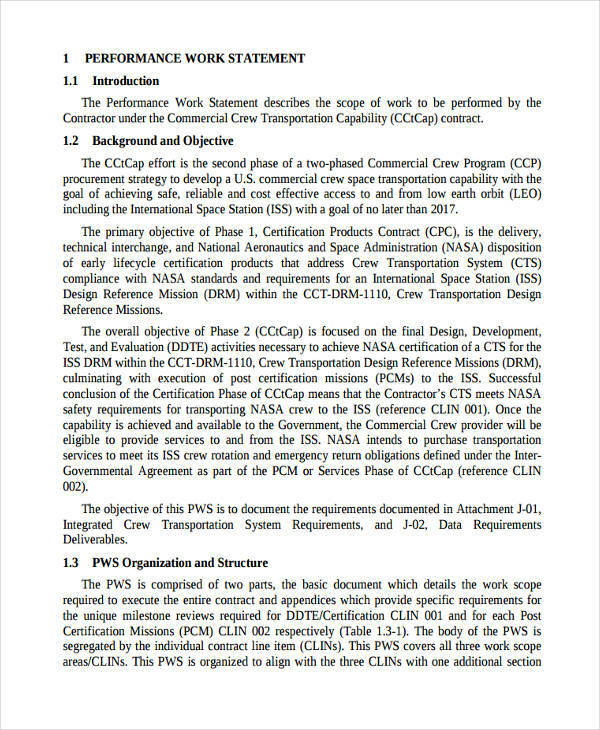 It states the guidelines and boundaries each party has set and agreed to for a specific project statement analysis. It clearly explains how the work should be done. 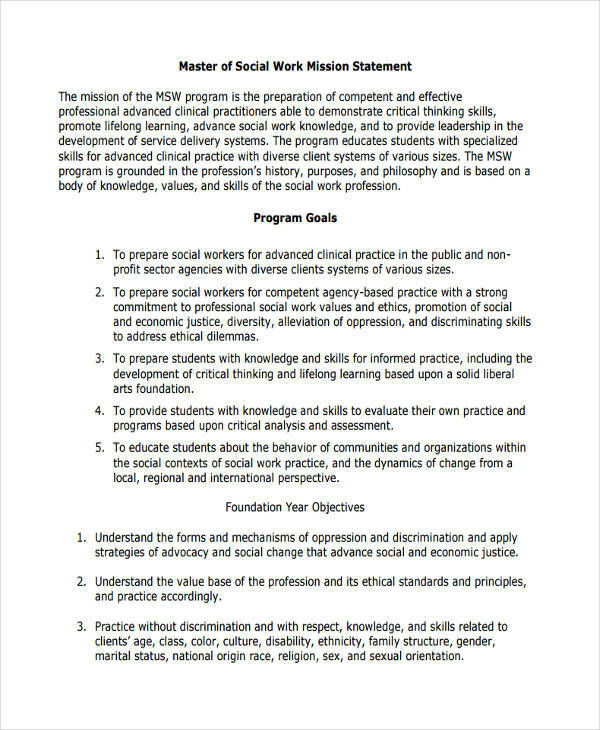 This is found is the scope of work section. 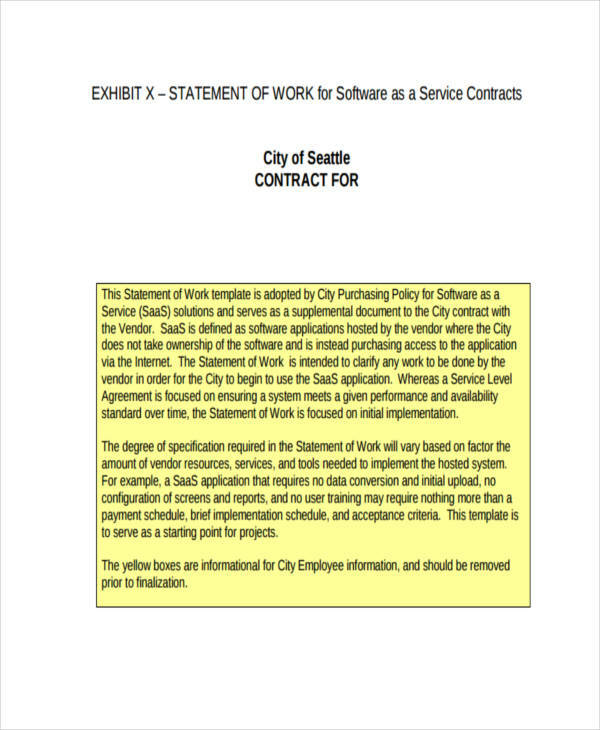 It outlines tasks for vendor and contractor compliance. It provides certain metrics that allows both parties to determine the progress of the project or the performance of the labor force. 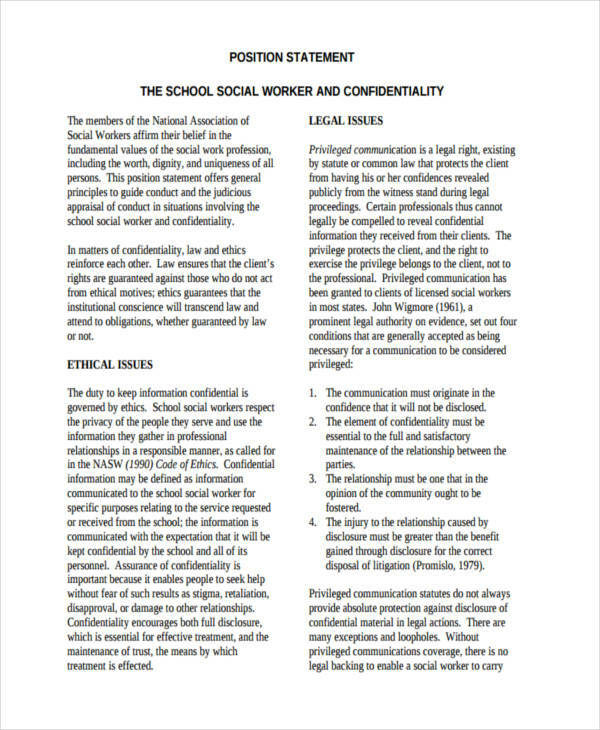 The government also requires this type of document for legal purposes and for the benefit of both parties. In some legal cases, you will be glad to have something to refer to. 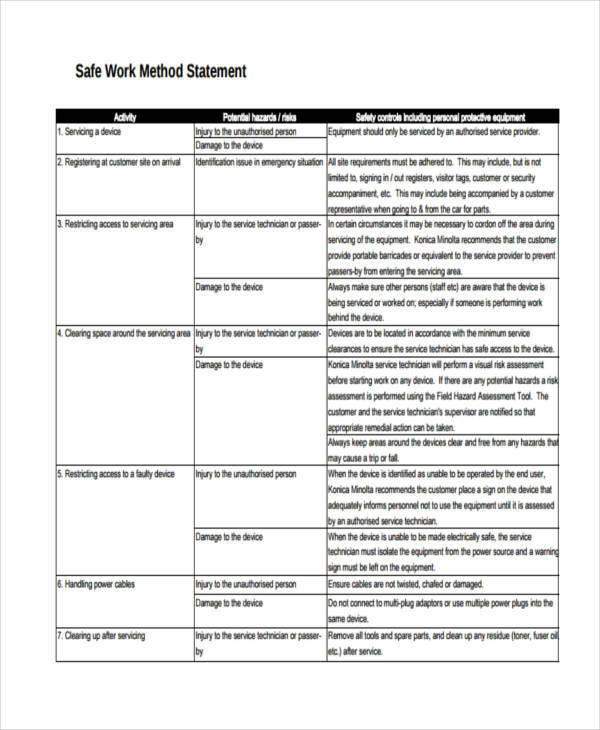 Basically, a statement of work serves as a basic framework of a project. Without it you cannot even be sure that the smart goals and objectives for a certain project will be attained. That’s just how important is.